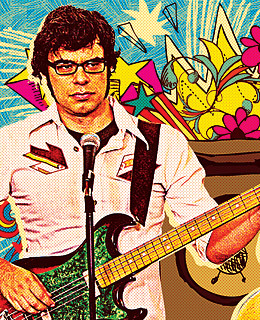 The Season 2 DVD from the comedy-folk duo Flight of the Conchords is hit and miss. Its high note is this Emmy-nominated breakup song (with whimsical video by Michel Gondry). "There must be 50 ways that lovers have left me," sings Jemaine Clement, but "Carol" will stick with you.